PRICE AJUSTMENT! 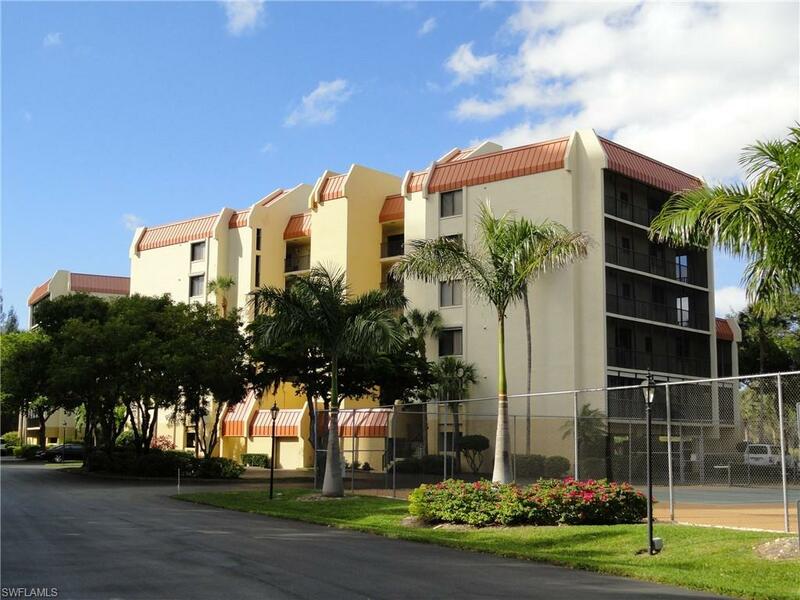 South Fort Myers Best Kept Secret Location in the Midst of All Conveniences!! 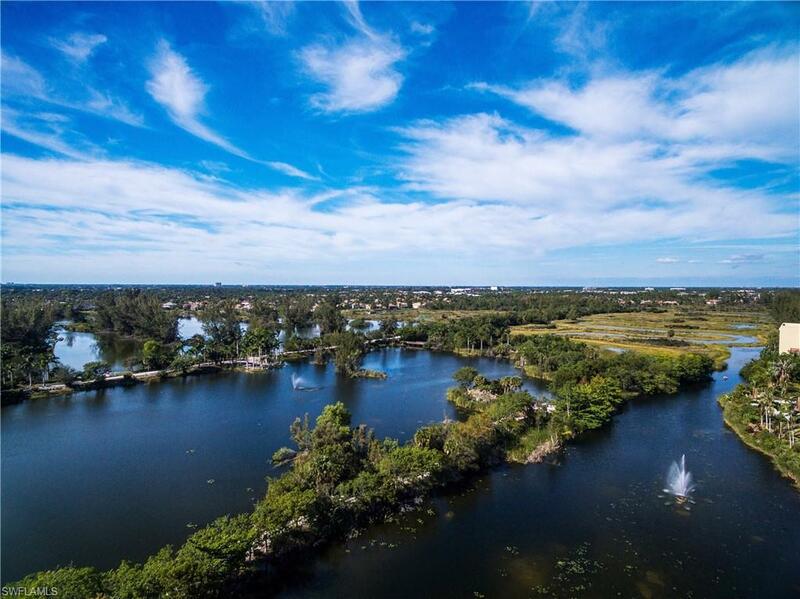 Awesome NW Views from this Top Floor Penthouse overlooking the Lakes of Lee County Regional Lakes Park! Enjoy spacious 2 split bedrooms, 2 baths, (like 2 master suites), Den/Study (or 3rd bedroom) Updated throughout, featuring newer Kitchen Cabinetry, Appliances, Tile counter tops & backsplash, w/Breakfast Bar, updated Master & Guest baths, serving bar in Dining room, Cathedral Ceilings in Living/dining area, raised panel doors thru-out, crown molding & baseboards, glass panel pocket doors to den/study, Impact glass windows, Plus, manual Hurricane shutters on Screened Lanai, Utility room w/laundry tub & new washer/dryer. HD/TV Cable/WIFI included. Under building parking w/extra storage. 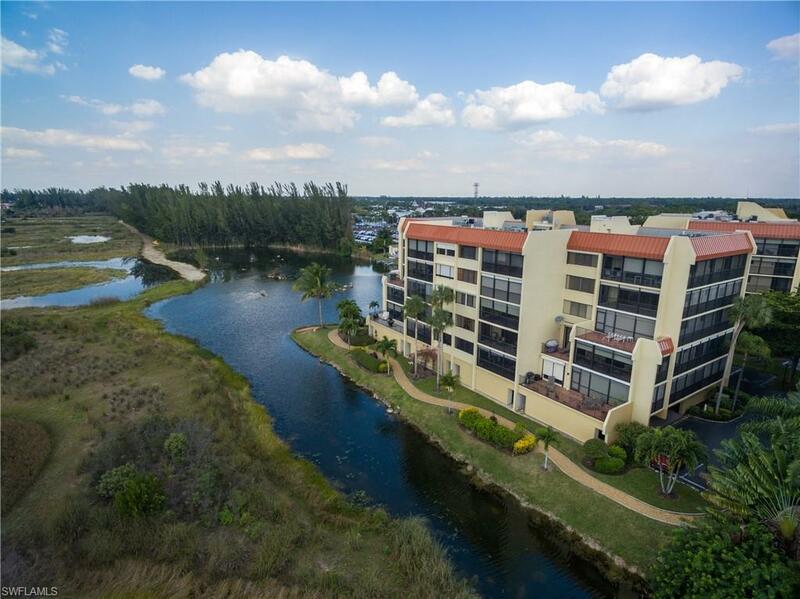 Amenities: Clubhouse w/fitness, Library, Community Room w/ HDTV & Internet, Tennis & Pickle Ball Courts, Basketball, Large heated Pool Plus gathering deck, Grill & Fishing Deck. 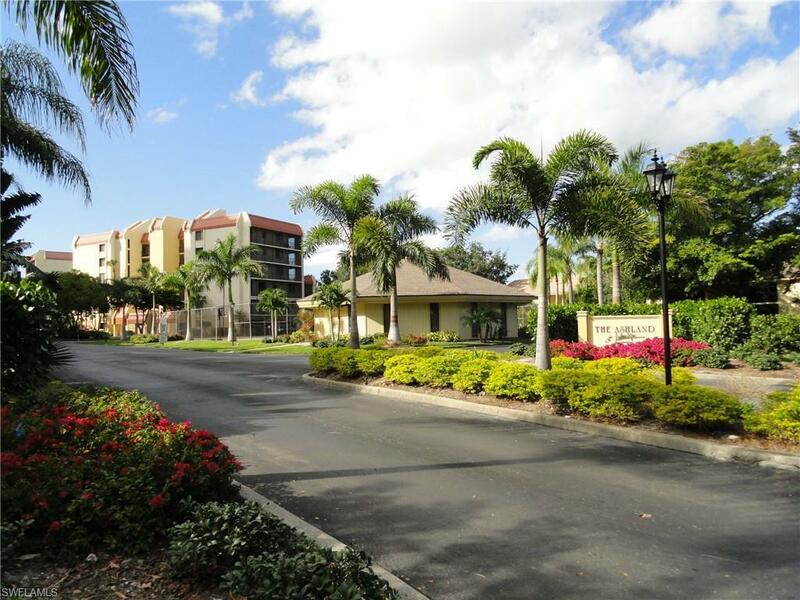 Minutes to all Shopping, Restaurants, Theaters, Baseball Parks, or walk in the Lakes Park w/ 7 miles of paths & has Fresh Farmers Market each Wednesday to shop & so close to the Sunny Beaches of Ft. Myers & Sanibel!DONT MISS! Listing courtesy of Select Real Estate.